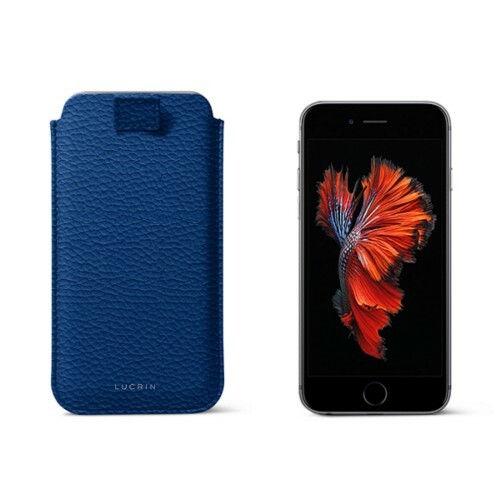 Here, at Lucrin, we have always strived to meet your needs. 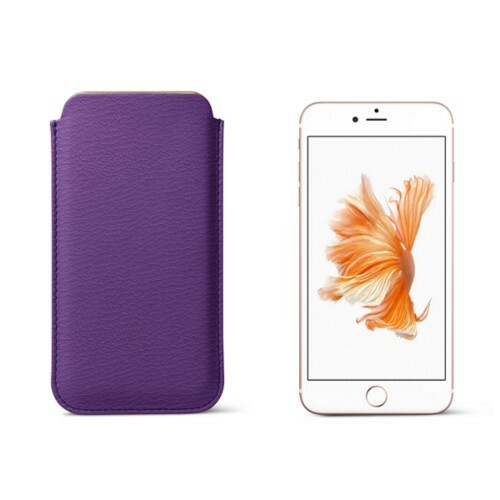 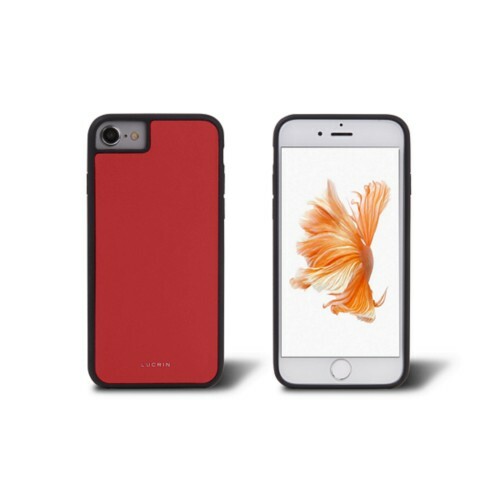 In this light, we came up with an array of unique cases for iPhone 6 and 6S - each with very distinctive features. 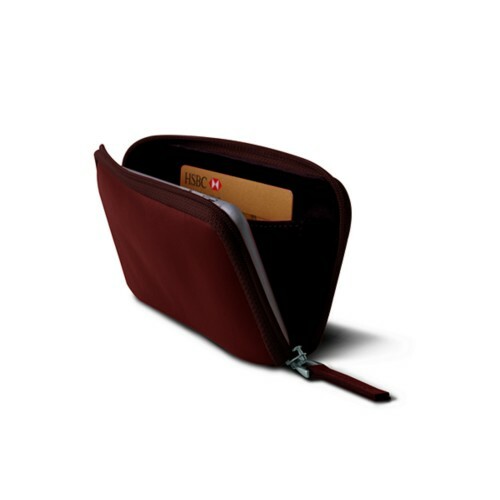 Available in both soft and rigid models, our catalogue will definitely have the sleeve you are looking for: with snap buttons, flap, belt loop, zip, and even with slits for bank cards. 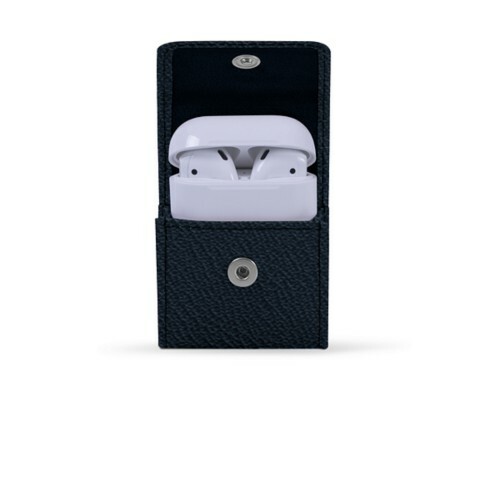 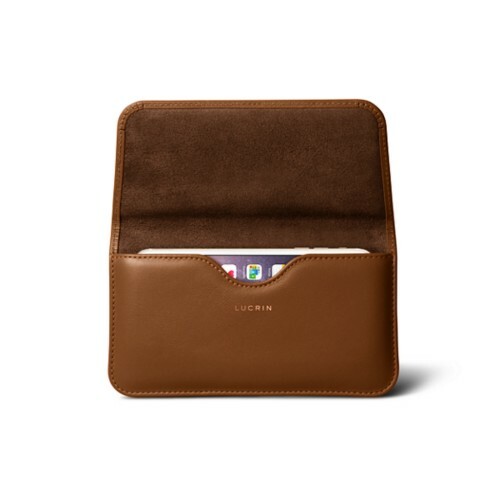 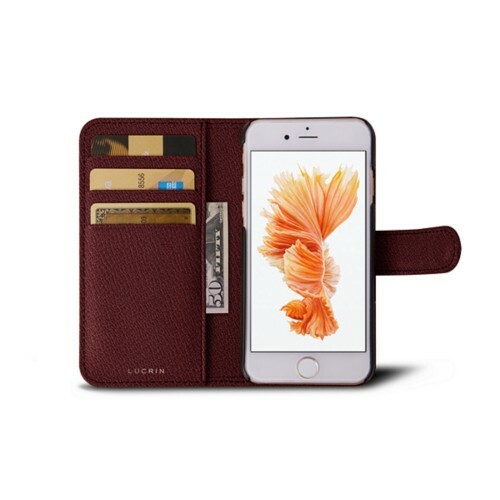 Crafted by our skillful leather artisans, each of these pouches for Apple Smartphones are tailor-made for a perfect fit and are made up of the finest of leather available. 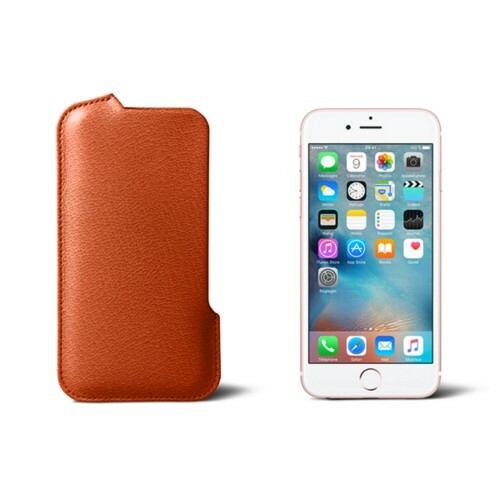 Since each iPhone 6 or 6 Plus case is created per order, you have the free reigns to customize each case by color, type of leather, thread color and a text engraving - find yourself with a unique sleeve.